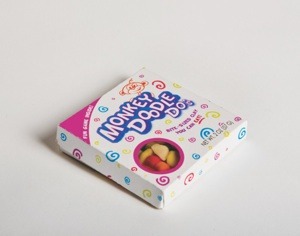 I created the name, logo and packaging for this brand of sculpt-able candy. 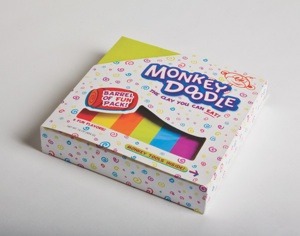 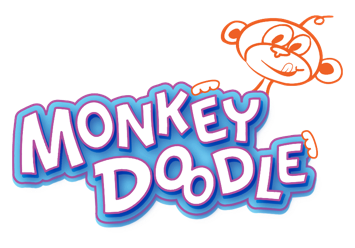 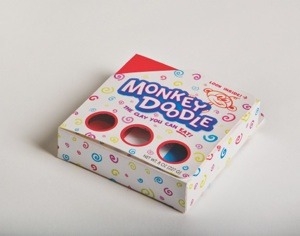 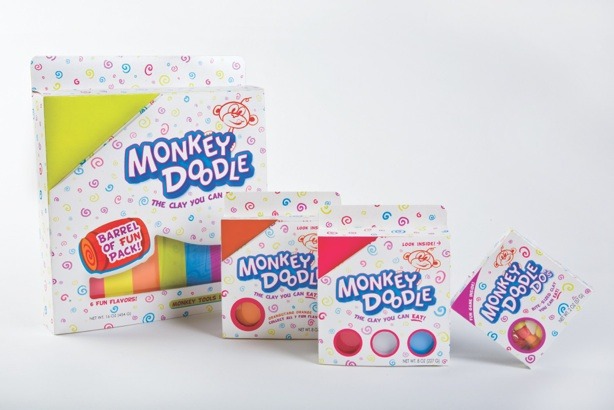 The brand was named after a monkey to connect with a child’s love to be mischievous. 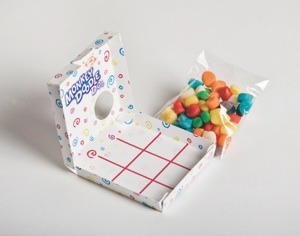 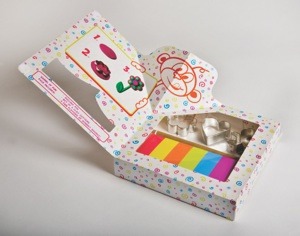 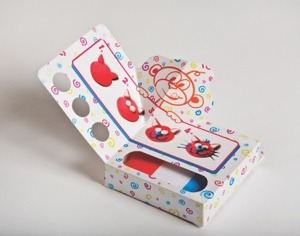 Interactivity in the elements of the packaging creates interest in the product.